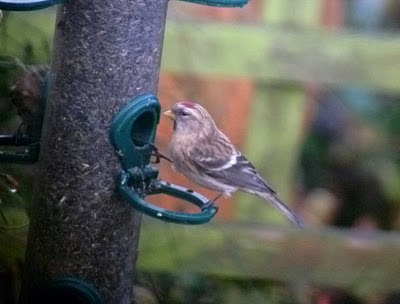 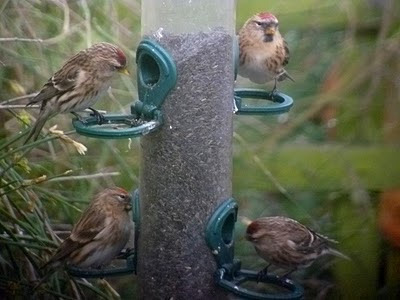 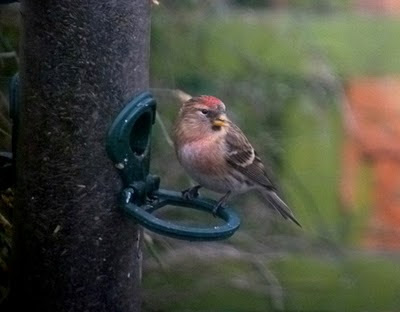 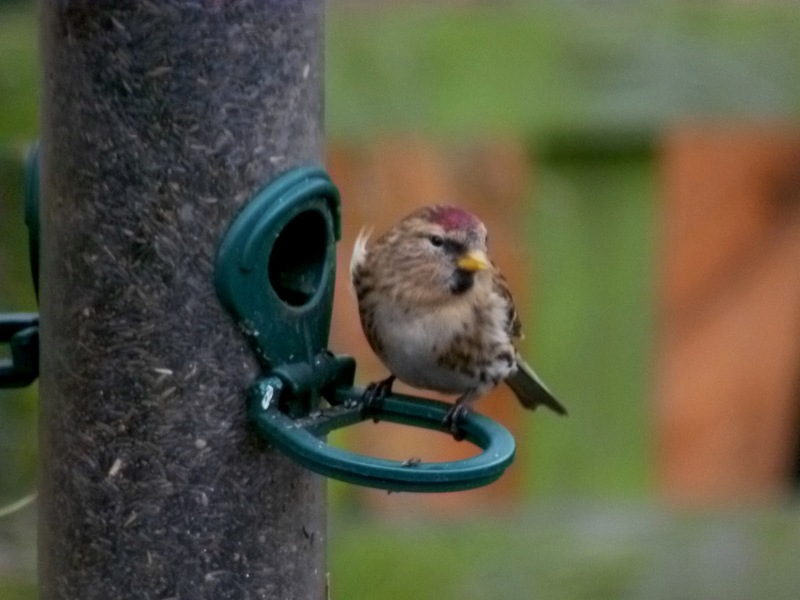 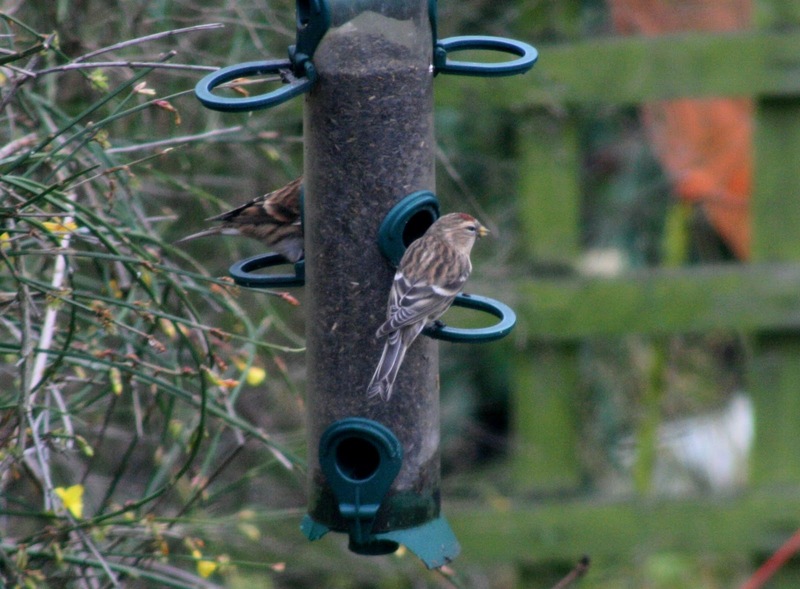 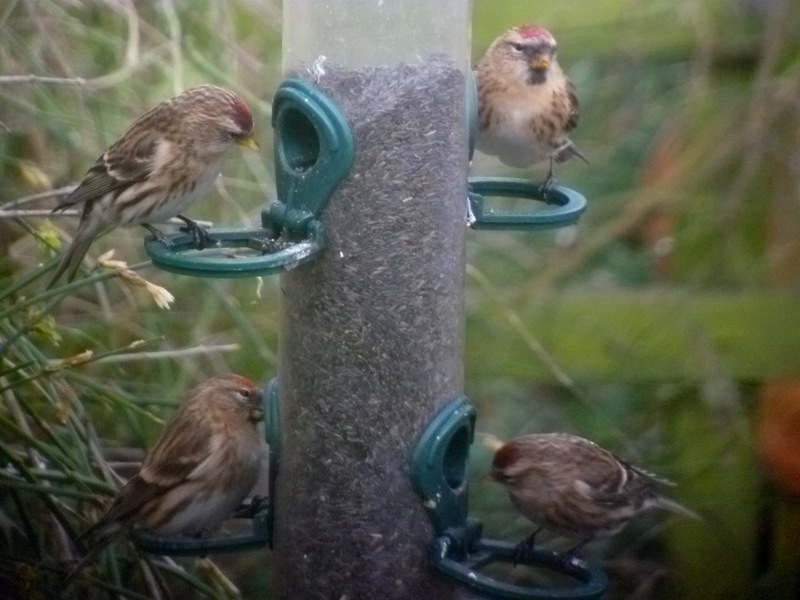 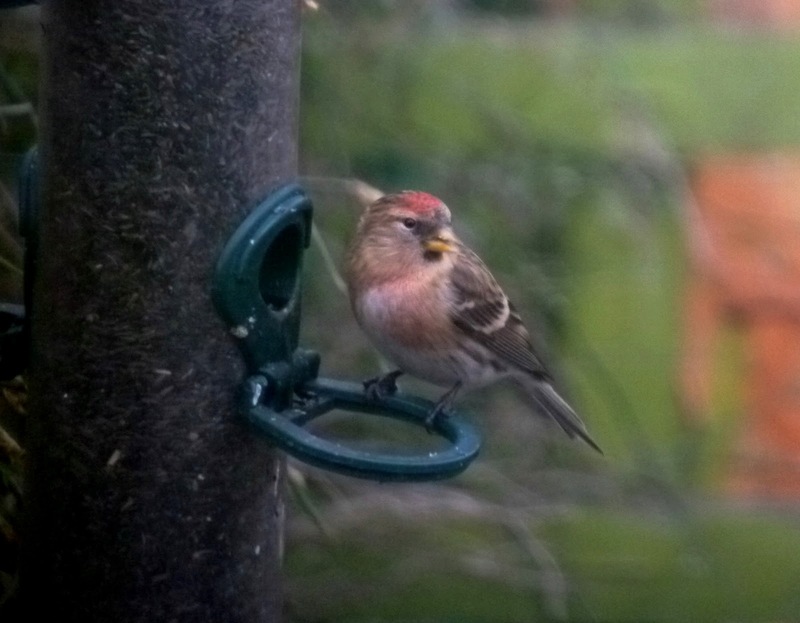 At least 20 redpolls have been feeding in the garden on nyjer over the last month. 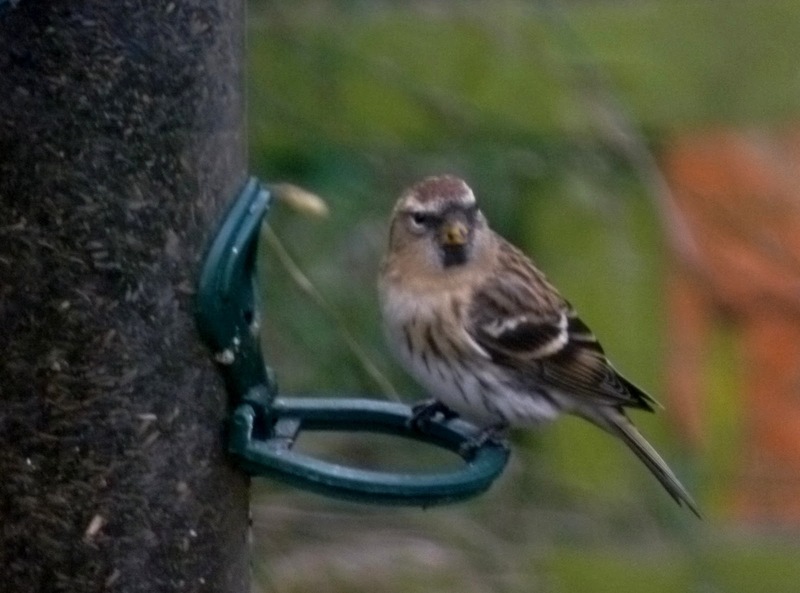 A variable bunch from classic Lesser through to Mealy. 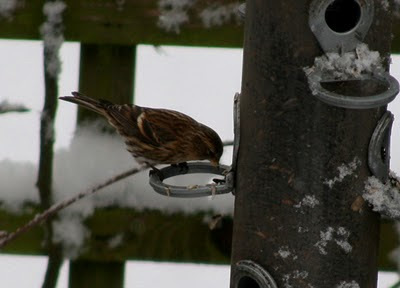 A selection of photographs shows some of the variation but by no means all.